Saffron Extract Improves Hunger, Appetite and Body Composition: Evidence shows that saffron supplementation works fast to promote healthy habits, with the added bonus or reducing the risk of heart disease. 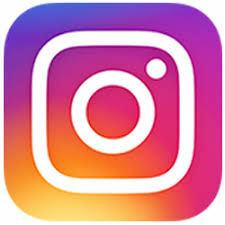 In this study, 84 overweight people, with heart disease, were randomised to receive either 30mg of saffron extract, 30mg of crocin (an isolated saffron constituent) or a placebo for eight weeks. 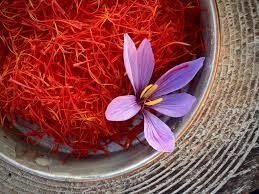 The groups taking both the saffron and crocin had statistically significant reductions in waist circumference, calorie intake and appetite control than placebo, with the best results in the saffron group. Green Leafy Veggies Slow Brain Ageing: With memory loss becoming an increasing concern as we age, this piece of research is timely and offers great benefit. Researchers assessed the dietary intakes of 960 people, aged between 58-99 years, whilst comparing results of brain and memory assessments. They were then able to look for differences in the dietary patterns of those that were assessed as having slow cognitive (brain) decline against those that were having fast cognitive (brain) decline. 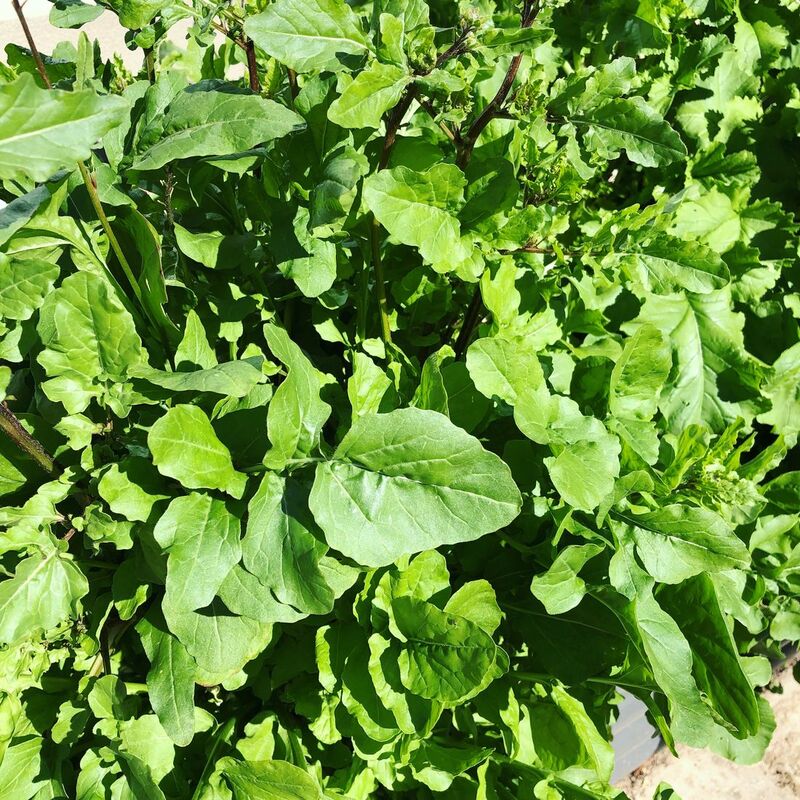 Green leafy veggies are high in vitamins such as beta-carotene, B-vitamins like folate, vitamin K and minerals such as magnesium, as well as a whole range of polyphenols and antioxidants. Researchers found that around 1 serving of green leafy vegetables may help to slow down the cognitive decline as we age. An Apple A Day: We've all heard the saying "an apple a day keep the Doctor away" Well, thanks to a study from researchers here in Perth, WA, we have more evidence for this. 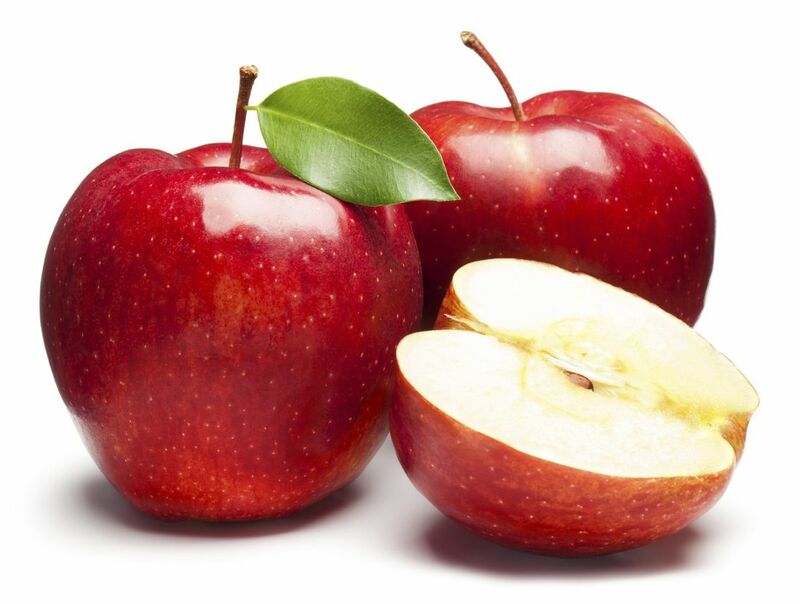 Apple skin is a rich source of flavonoids known to benefit heart health. This randomised, controlled trial involved 30 participants who were at risk for heart disease and compared their vascular health just a few hours after and over 4-weeks of eating apples daily. The apples used were flavonoid-rich 'pink lady' apples and the participants were either assigned to eat their apples with the flavonoid-rich apple skin still intact (plus extra skin from a 2nd apple), or peeled so they ate just the white flesh. Those eating the apple with the skin left on were consuming on average 306mg polyphenols per day compared to just 92mg for the white flesh group. Those eating the apple with skin included, had improved vascular function, both within just a few hours as well as after 4-weeks of daily consumption. 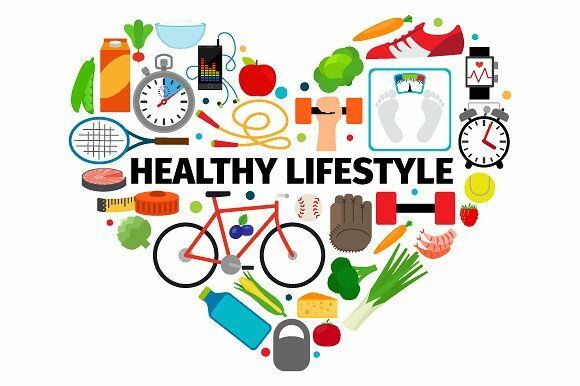 Comorbidities - Get to the Root of the Problem: Most people focus on just one or two health priorities (weight, hormones, blood sugar, cholesterol, immunity, etc). They also often have a variety of seemingly unrelated symptoms like headaches, fatigue, constipation, hypertension, sore joints, insomnia and so on. These co-morbidities (having more than one condition at the same time) become increasingly common as we age. 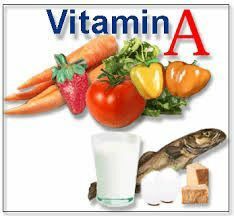 Treating just one condition, such as giving a statin to lower cholesterol, does little to address the real causes behind the condition. Thus, the progressive decline in health will continue. We may be facing an epidemic of chronic diseases, but they are very much life-style driven. This means they are preventable or manageable with ongoing personalised lifestyle, nutritional and exercise interventions. 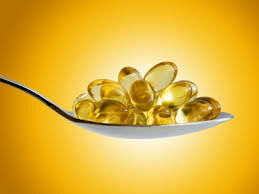 Something Fishy about Fish Oils: Fish oil is prone to oxidation and in a recent study researchers tested Australian and New Zealand retail fish oils for fatty acid content and oxidation levels. If you take a fish oil supplement, do your homework and choose one that is sustainably sourced, has had impurities removed (mercury, lead, cadmium, arsenic, DDT, DDE, PCBs), has been processed to avoid oxidation (e.g. nitrogen flushing) and is concentrated (so they actually work). For more Heath Bites, please go to our facebook page.